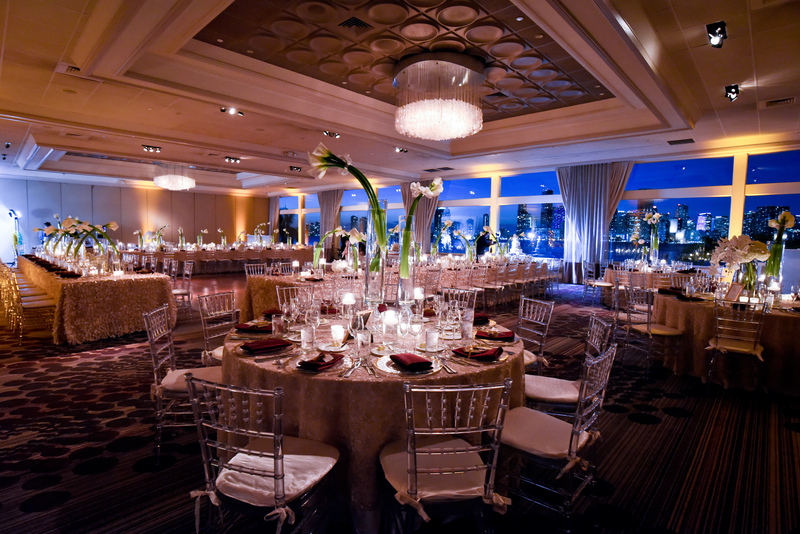 We take your event preparations off your shoulders, but never out of your hands. That begins with a personalized consultation where we get to know you and your vision. Then, we get to work! Alina is there to help you with any detail or situation which may arise. Which leaves you free to relax and enjoy the event that you have worked so diligently to bring to fruition. Working together, throughout the whole process. With guidance and assurance that everything gets secured in a timely manner. Guaranteeing the best of your event. If you need a general idea in which direction to head, and have the time to plan your wedding. This is a great option! We come in a few months out and tie up any loose ends. This is for the client that really has the time, and resources, to get it done on your own. We come in thirty days prior to review all the details and guarantee a memorable night. Alina will oversee your vendors, and handle the management of the entire event, becoming well versed in your expectation of the day. All my clients will receive a list of my Preferred Vendors. This assists you in narrowing down any outstanding vendors you may need. If you don't want to spend a ton of money on things like, card boxes, etc., I some very economical rentals for my clients. 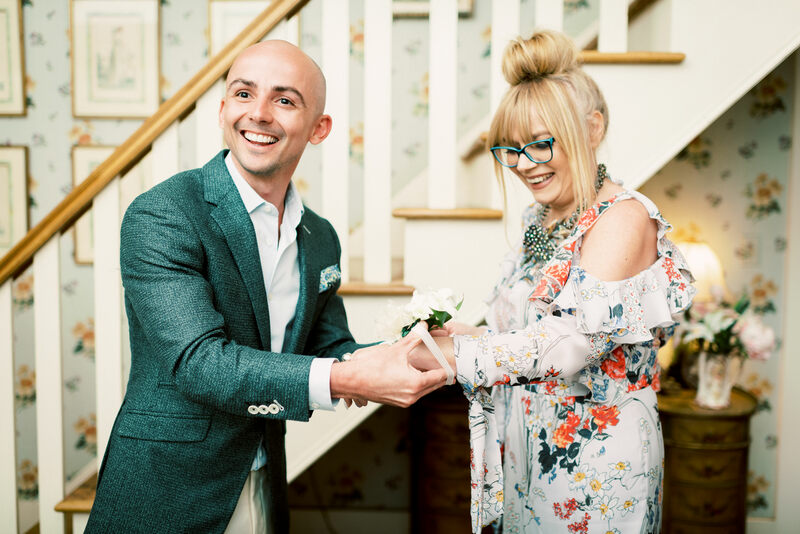 Alina was the most professional, caring, helpful and supportive wedding planner that anyone could ever ask for. I was back and forth on whether or not I wanted to have a wedding planner, but this was by FAR the best decision I made during the planning process. She was always available to talk or answer my questions and she always put my mind at ease. I truly could not have pulled this off without her. The planning, and the day of my wedding went so smoothly and it is all thanks to her. I not only have the best wedding to look back on and remember, but I have also gained a good friend. Words cannot explain how grateful I am for Alina!! Alina exceeded our every expectation and saved us a lot of money in the process! She has close relationship with key vendors in the Miami area and the money we saved through her vendor discount more than paid for her services. 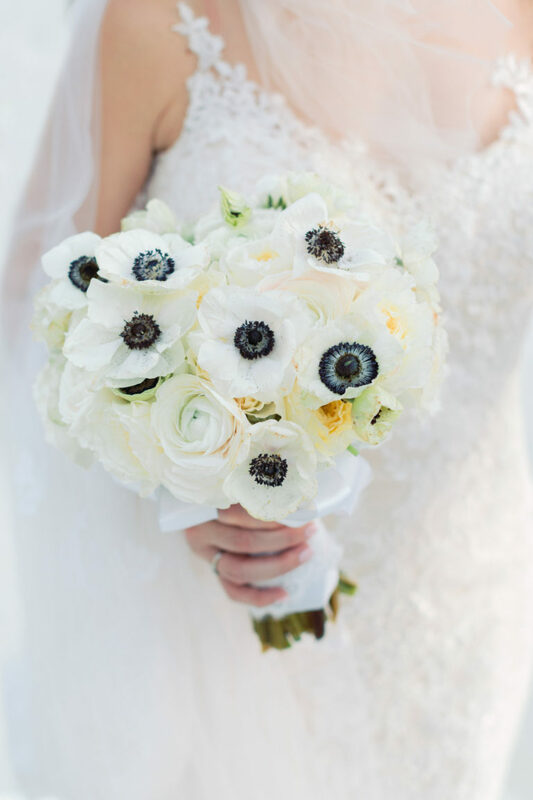 Her careful attention to detail created the most memorable and magical day of our life! 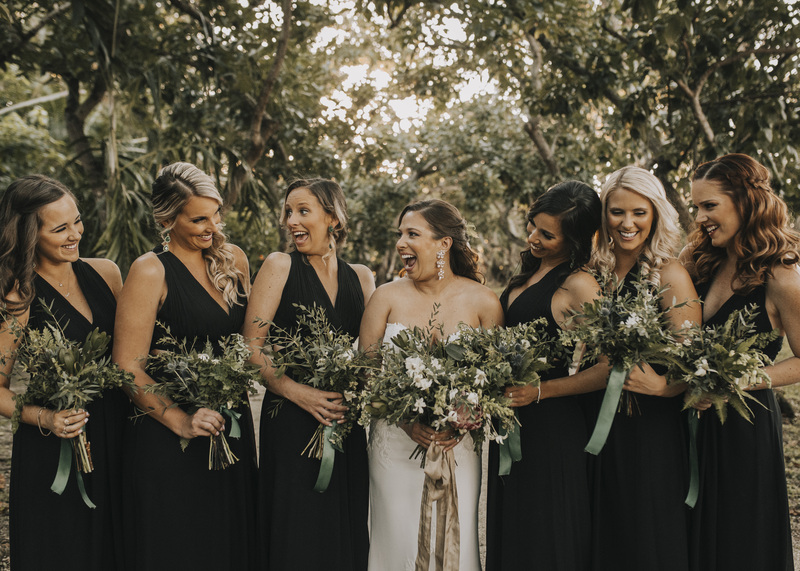 By working closely together, we have gained a new friend who went out of her way to make our special day everything and more than we have ever imagined! 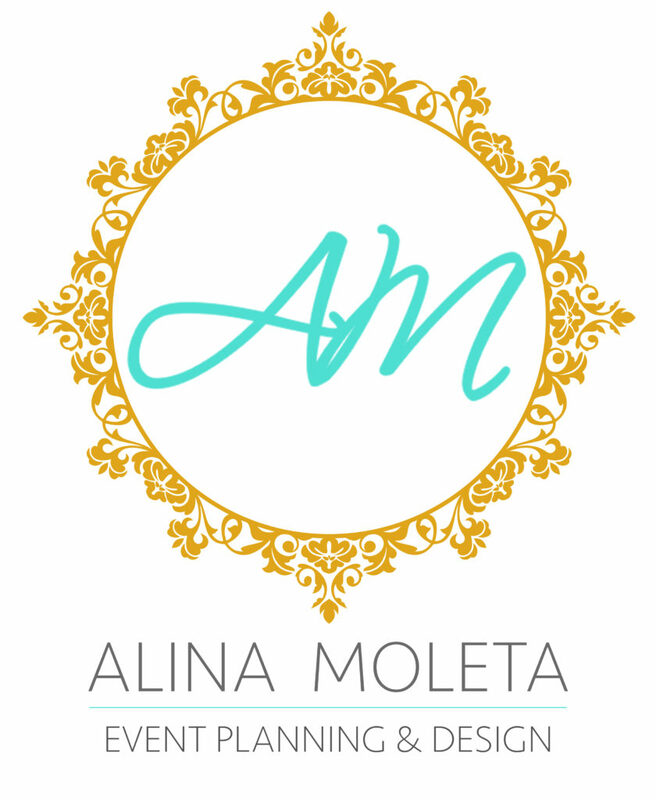 We would HIGHLY recommend Alina for weddings or any other event planning services! She is genuine, honest, professional and truly superior in her craft! First thing I would say is I love her passion for what she does and whom she does it for. She is truly walking in purpose. She also is SO professional! She is ALWAYS cool under pressure and creative how to handle mishaps. And her creativity. Hello?! It is awesome. She thinks of the details and is so unique to who she is serving. She helped me with a big event with high profile people in Miami and she was great. She led me to all my vendors who LOVE her and had great taste that helped put a great event. I have been doing events for high profile people for over 10 years and I would hire her every chance I got!